Files in my hard drives are building up, and I need to backup and free up the space a bit. I also almost running out of blank DVD-R, so I need to stock up. 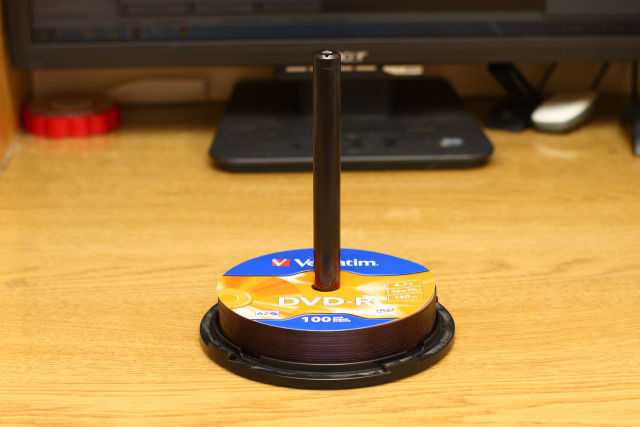 Using blank DVD-R as a backup medium used to be the cheapest option. The price per blank disc is quite reasonable, and you got 4.7GB space to fill up per disc. But in my recent entry about My Digital Media Management, I discovered that there another alternative now to using DVD-R. This costs me another trip to Low Yat Plaza. Browsing through, I found out that Imation DVD-R is the cheapest to get – RM82 for the 100 discs. That is already the price of getting 1TB of 3.5″ internal hard disk drive. During the early days, to use hard disk externally, you have to buy the enclosure, where you have to unscrew the enclosure, screw the hard disk to the enclosure, and screw back the cover of the enclosure. Changing the hard disk will be a tedious one where you have to unscrew and screw the new hard disk again. 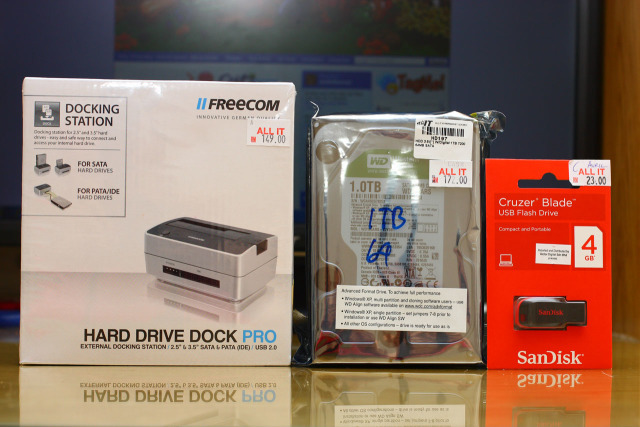 Even not long after that screw-less hard disk enclosure emerged, you still need to go through the hassle of lifting up the cover of the enclosure, slot in the hard disk into the enclosure, and put the cover back again. 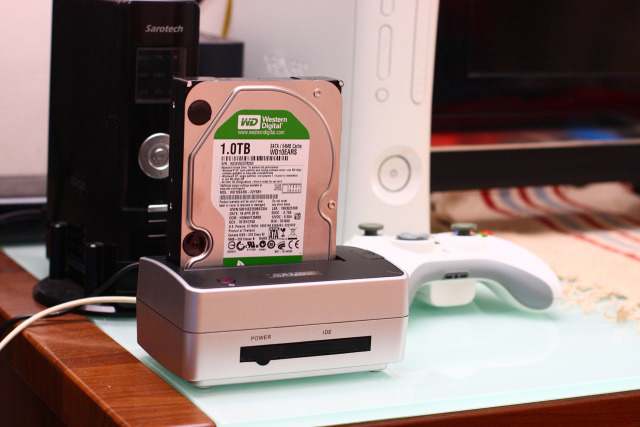 If I have several of the hard disk with my backup, I will need an easier and faster way of swapping the hard disk. For that reason, this is my shopping list at Low Yat Plaze today. The flash drive is kinda out of topic for today. I will be using it on the laptop as a ReadyBoost drive. 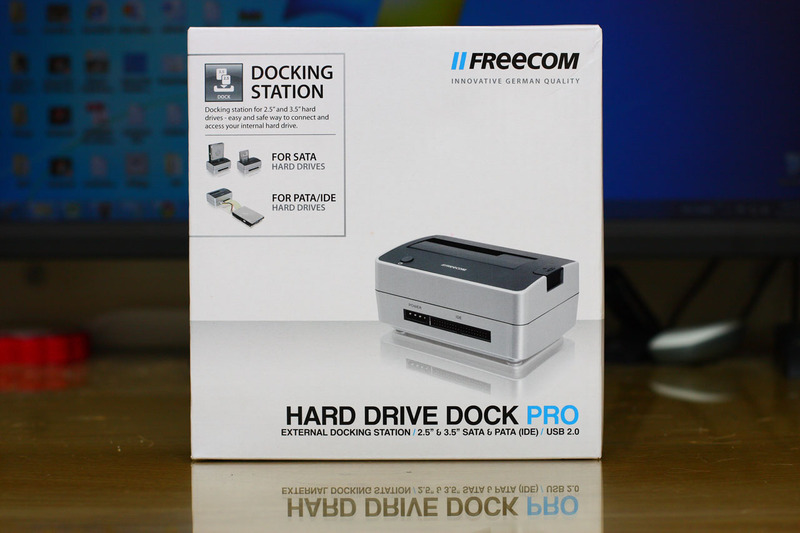 I guess this is the highlight of my shopping today – Freecom Hard Drive Dock Pro. 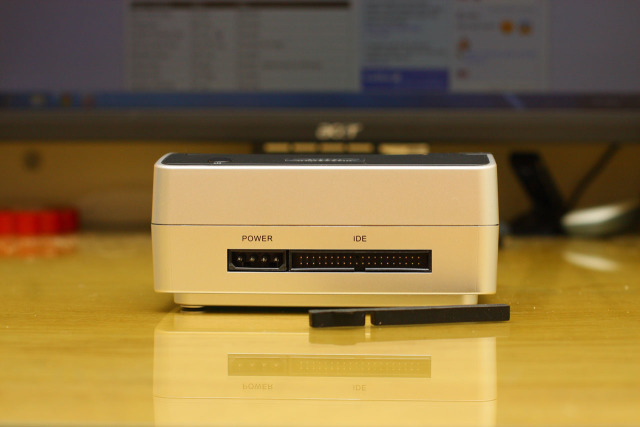 What this does is, it acts as the docking station for your hard disk, where you can hot swap it with other hard disk at anytime. And the unboxing process as usual. 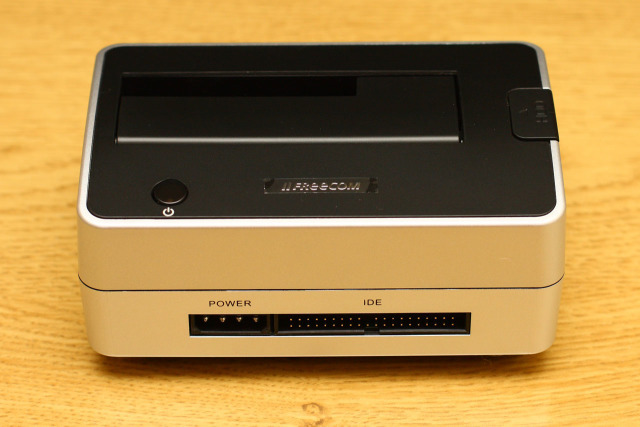 I particularly choose this model is because, on top of the SATA interface, this dock also have the legacy PATA/IDE interface. I still have several IDE hard disks which I can use them with this dock. 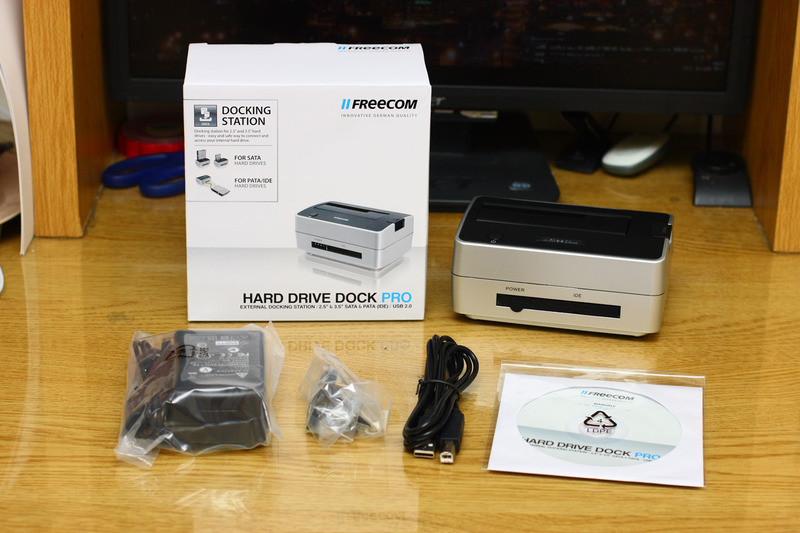 Here’s the top of the dock, which supports both 3.5″ and 2.5″ hard disk drive. The power button and the eject button is located here as well. 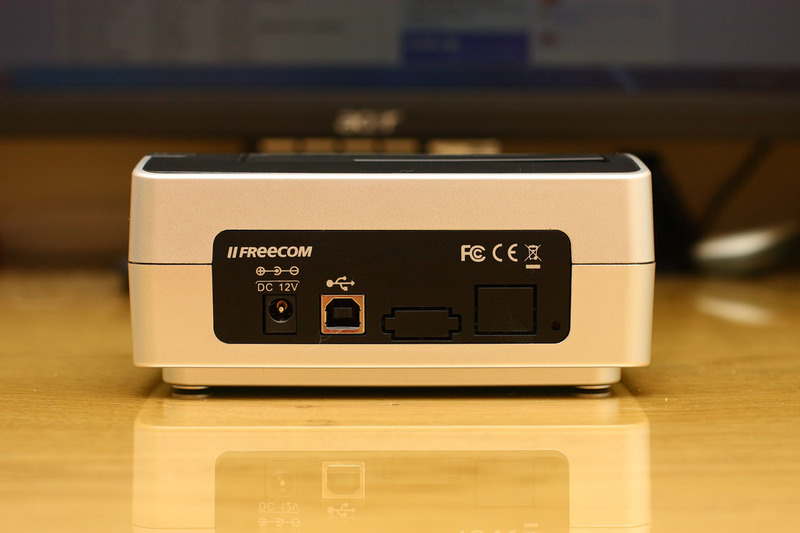 And at the back of the unit, the power adaptor slot, and the USB slot – just a simple and plain one. 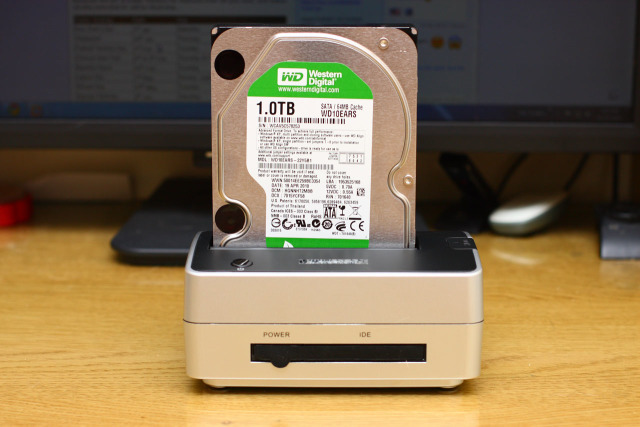 Now, I’ve taken the new 1TB hard disk out of its static-free plastic, and slot it into the dock, just like how you insert sliced bread into toaster. That’s the reason why some people called this “hard disk toaster”. 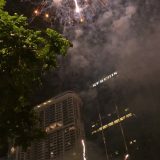 wowwwwwwww bestnyer!! Mudah kerja camni..nanti nak cari gaklah satu, yang imre beli ni berapa rm?